150,000 acres of preserved pristine wilderness. 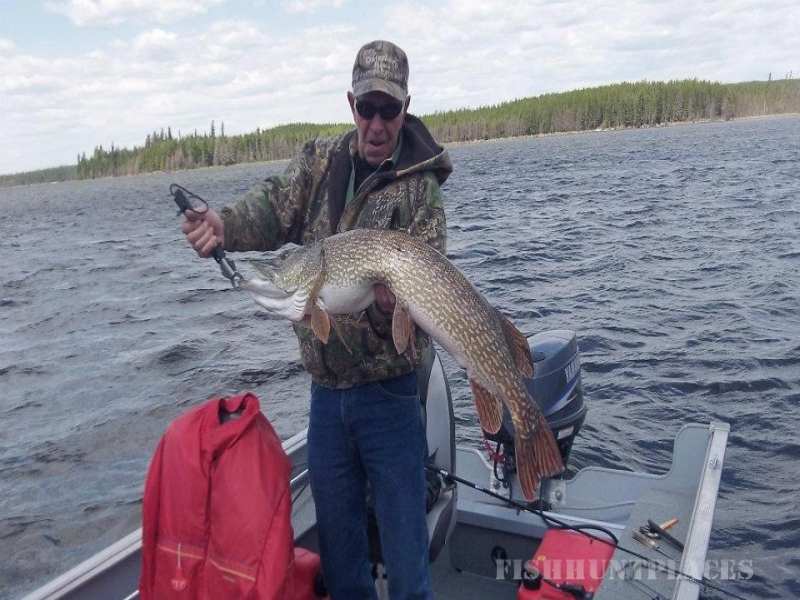 Trout Lake has over 300 square miles of spring fed water and is dotted with numerous islands, providing a variety of different structures to fish, abundant with Walleye, Northern Pike and Lake Trout. 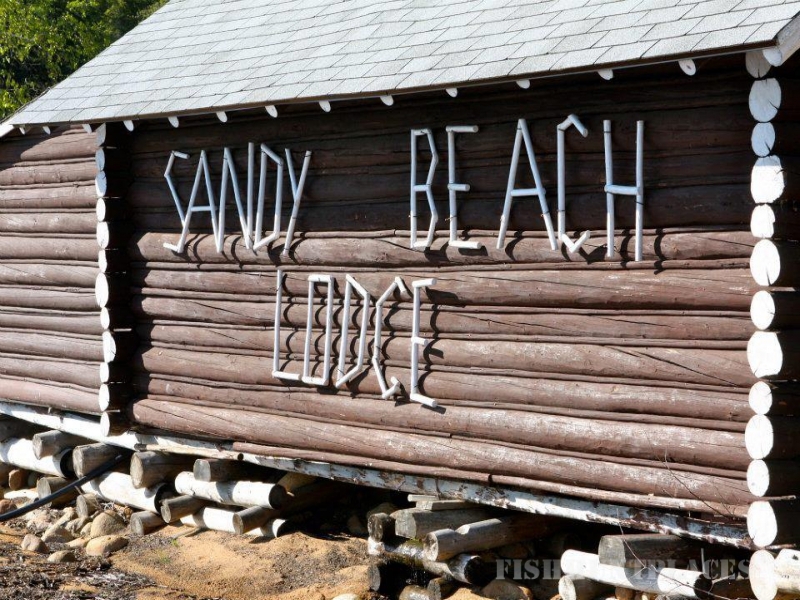 Sandy Beach has been family owned and operated for over 40 years and is one of the finest Canadian Fly In fishing resorts in Ontario. We specialize in first class service to both individuals and corporate groups. 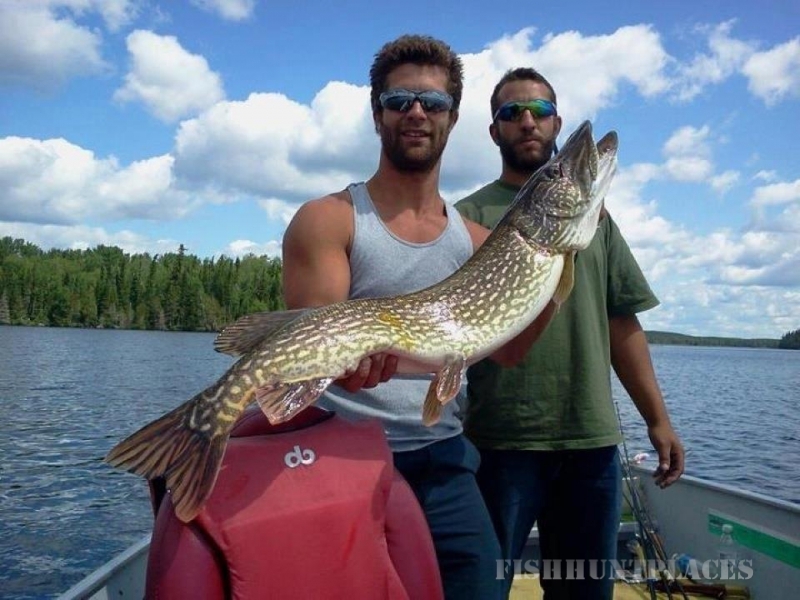 This along with our great staff, great food, the best guides and top notch accommodations ensures you of a great fishing experience. Sandy Beach Lodge has a Bear Management Area, or BMA, that is leased from the Canadian Government. 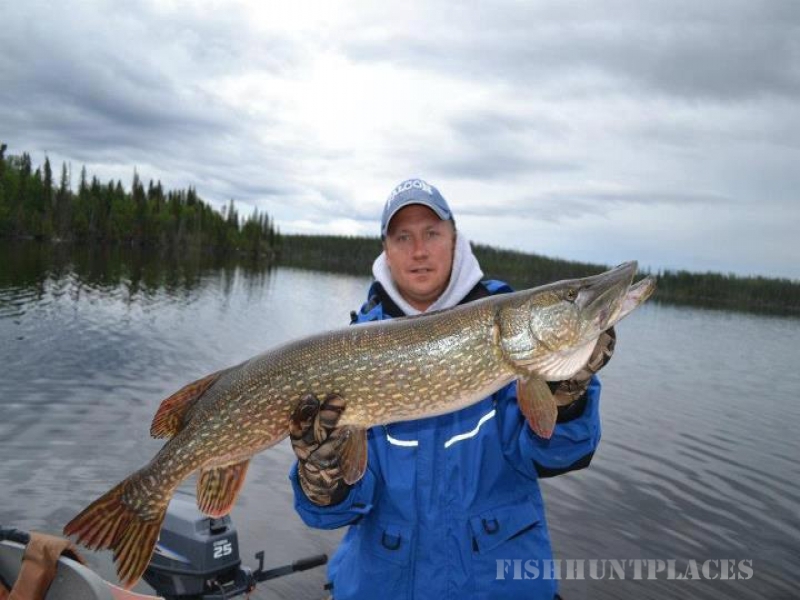 This area is located on 150 square miles of remote wilderness that is only accessible by boat. 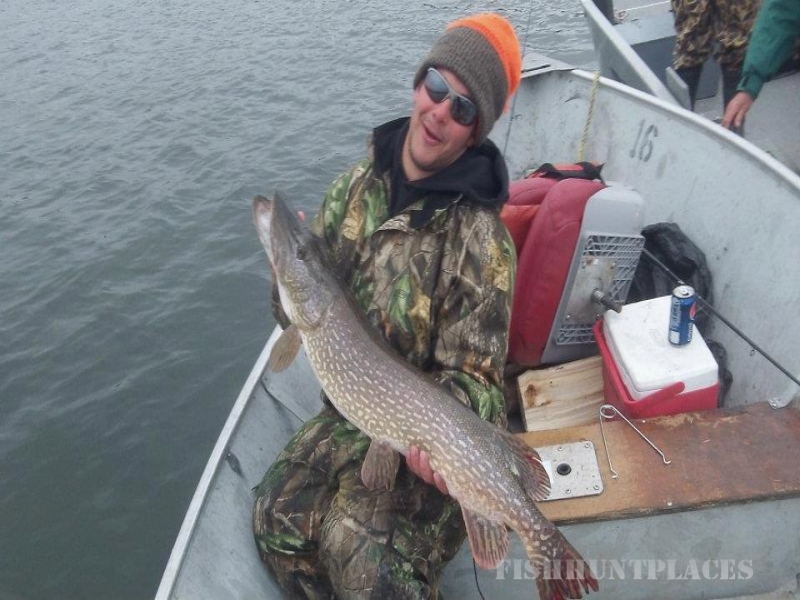 Only guests of Sandy Beach Lodge can hunt the BMA. 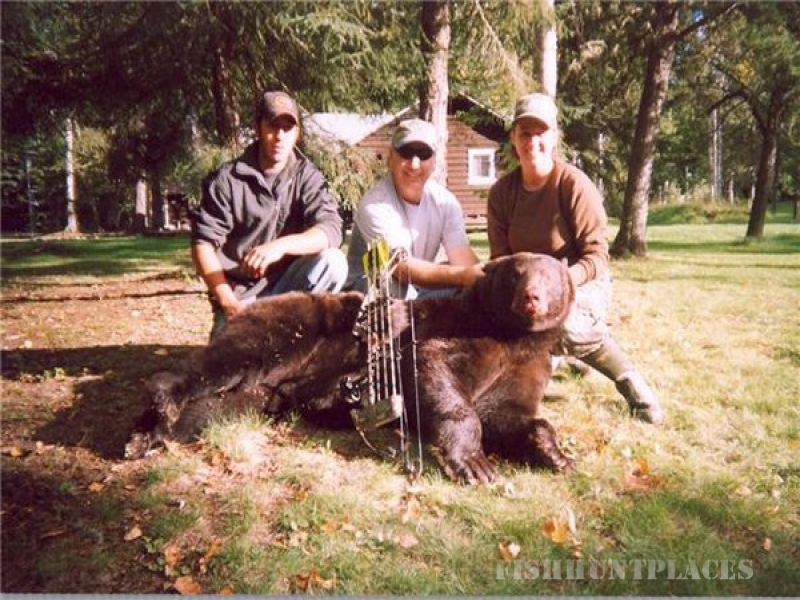 Over the years many trophy Black Bear have been harvested. About 20% of these bear are of the cinnamon and chocolate phases. A Non-resident firearms declaration form is needed for all firearms and crossbows. Pistols are not allowed. A form is not needed for longbows, recurves and compounds. Get your forms here. Your typical day starts with breakfast at 7:00 am. Following breakfast your guide will take you fishing and to check the baits. 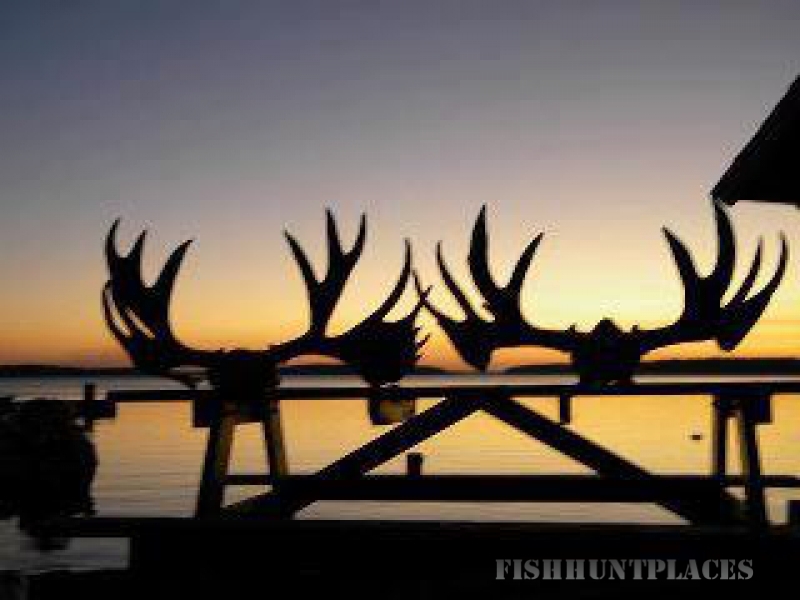 After a shore lunch you will be taken to your pre-baited stand where you will usually hunt till dark. *Note: Should you prefer to go hunting right after breakfast, instead of fishing , the choice is yours.